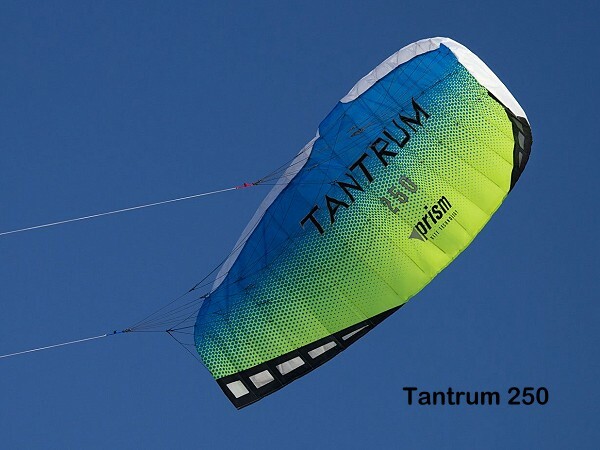 The TANTRUM 2-Line is a great trainer kite from Prism. 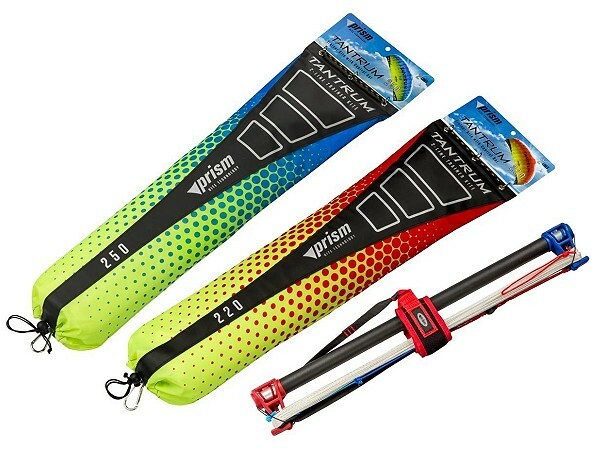 Both sizes of these ram-air kites will help novice pilots get comfortable with power kite flying and avoid beginners mistakes. 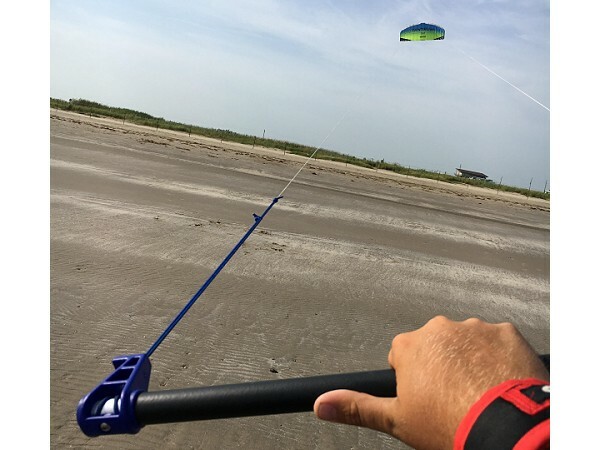 Complete ready-to-fly packages with Control Bar, including safety leash and Flying Lines. 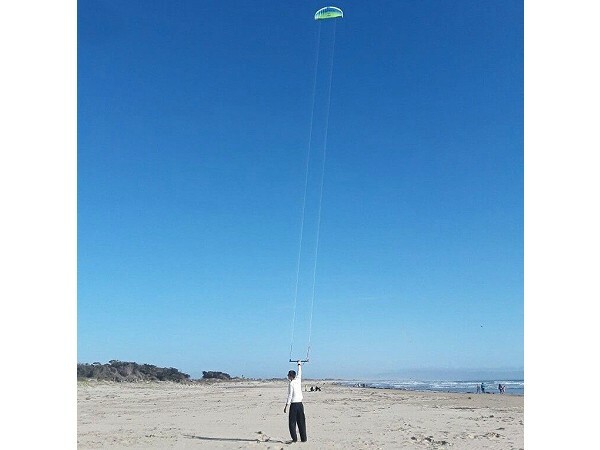 Getting into the sport of power kiting will be a breeze with these well made introductory kites.